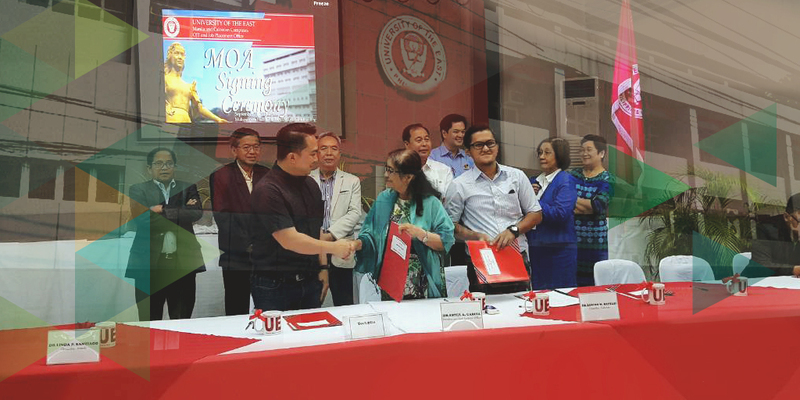 In September 2018, Tech2Go signed a partnership agreement with the University of the East for their internship program. About 10 other companies were also present to support UE in their initiative. T2G is committed to providing quality hands-on training to interns. We provide appropriate resources and an environment that enables them to explore, learn and develop their technical skills and industry knowledge. Our goal is to help equip college students for their future IT careers. In the last 3 years, we have hired two qualified interns and trainees as full time employees. T2G has been partnering with several universities and colleges with their OJT programs for the past few years; namely, APC, PUP, RTU, NIIT, STI and recently, UE. We are thrilled to be working with these institutions, and we look forward to accommodating their students this year, and in the future.